Marine Tuft Carpet - Teak Carpet! Click here to request Free Samples! 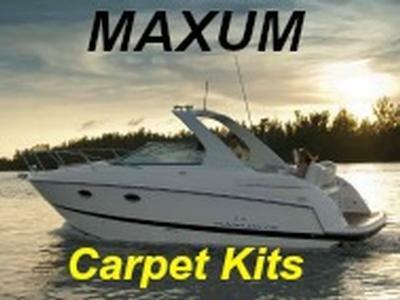 Custom Marine Carpet provides a variety of Marine Flooring! 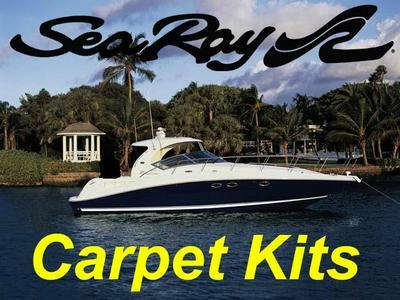 Some of our products include: Snap-in berber & cut-pile carpet, Teak carpet, Glue Down cut-pile carpet, Premium Synthetic Vinyls, Flex Dek Foam Flooring and much more to meet all of your boating needs & wants! The very best in boat carpet!! 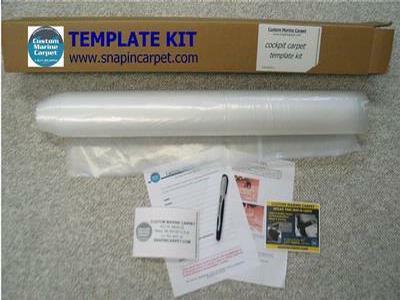 The finest in Boat Carpet, Snap In Carpet, Boat Mats, Boat Carpet Replacement & Marine Carpet! "Carpet arrived today. They look GREAT! I'm very happy with the color and quality. 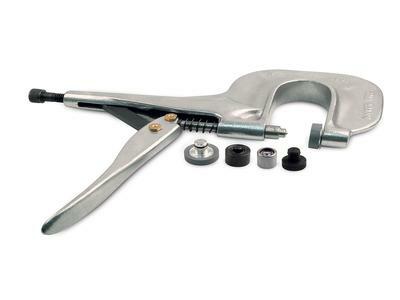 I will be sure to promote your company for quality and responsiveness at my marine. I'm sure people will be asking where I got this done. Hopefully throw some business your way. Thanks again, I'm very pleased!"